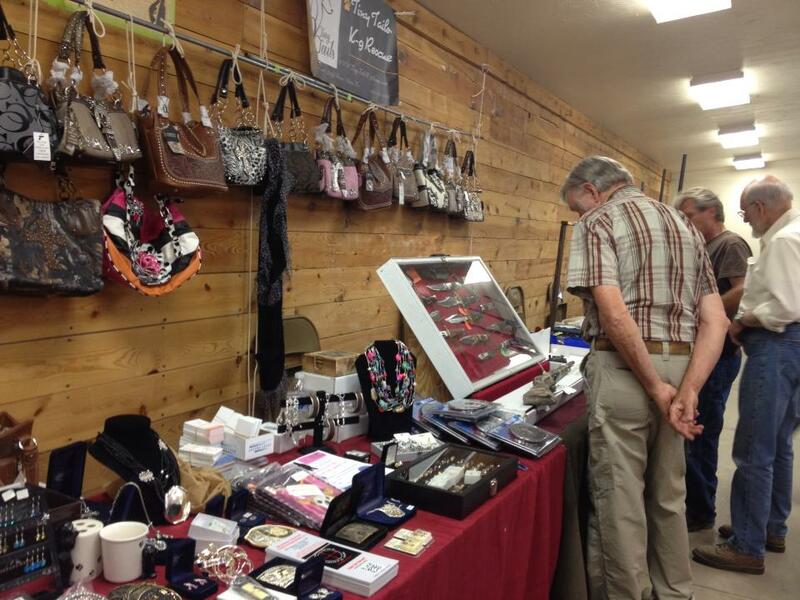 December 9 - 11, Gallatin County Fairgrounds starts @ 8 am. Friday through Sunday.. We will have our booth in building one on the south wall... hope to see you there.. photo is from the December Gun Show fundraiser for Tiny Tails.. we will have our two raffle items on display as well.. ruger 9 mm handgun and a beautiful cat themed quilt. We will also have to special items 2 ruana custom made in Montana knives that will also be for sale during the Christmas show..
We are currently in the process of getting our Santa Paws days scheduled.. These are photo shoots with Santa and your pet.. we are happy to include the entire family in your photo... We will be doing Santa Paws between thanksgiving and Christmas. 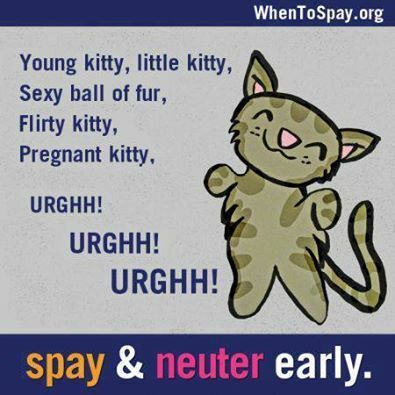 Spay day event.. Sunday Sept (to be determined) 2015, You need an appointment for spay neuter services.. Vaccination clinic starts at 3 pm at Dr.Quigley's office 707 Bridger Dr. Bozeman shots are 15.00 ea.. rabies 1 and 3 yr (if you have proof of prior rabies vac) and Distemper/parvo... we can also do worming for 12.00 .. Microchipping is 30.00 per pet and includes life time monitoring.. current pricing for spay services are: Dogs: 100.00 and Cats 75.00 there is an upcharge if your dog or cat is pregnant or obese or has a medical issue that needs to be treated at time of spay/neuter. Raffle Tickets are $1 each or 6 for $5. You may pay via our PayPayl button or our Donation button. Please be sure to write a note on the payment form what you are purchasing We will be posting photos of our raffle items soon. To Make a Donation to Tiny Tails K-9 Rescue's Emergency Medical Fund. Donations can be accepted several ways. 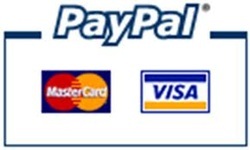 If you would like to use a credit card you can click on the Donate button or click on the Paypal.com button and use our email address TinyTailsK9Rescue@live.com to make a donation.